EXCLUSIVE! C.O.W.L. Dossier on RADIA! Home » PREVIEWS » EXCLUSIVE! C.O.W.L. Dossier on RADIA! Image’s C.O.W.L. 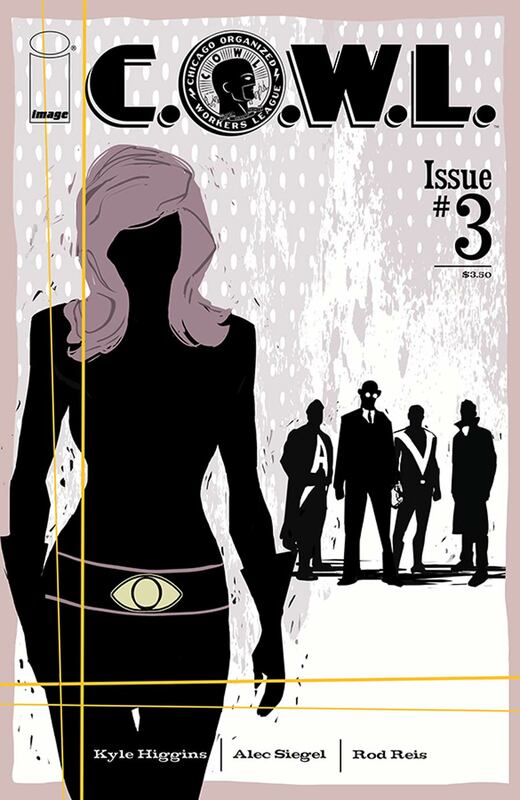 #3 from Kyle Higgins, Alec Siegel and Rod Reis is out Wednesday 7/30. 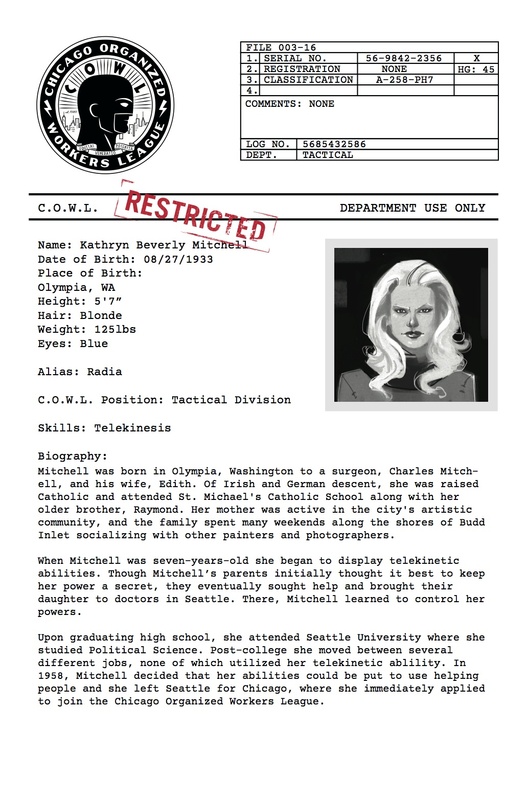 Here’s the latest in our EXCLUSIVE series of dossiers on the main characters! Missed the first two? No matter: Here’s the Grey Raven and Arclight!